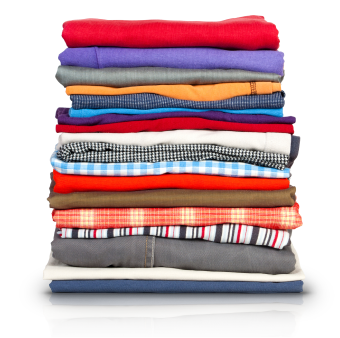 Laundry & Dry Cleaning Direct to your Door. 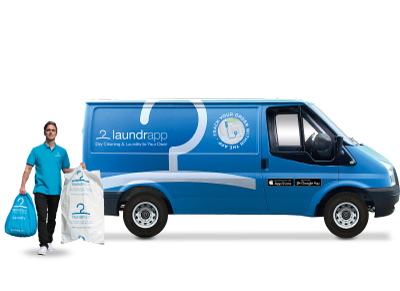 Laundrapp is London's fastest growing laundry & dry cleaning service bringing quality laundry & dry cleaning direct to your door. Currently servicing over a hundred towns & cities across the UK, Laundrapp is the smart way to take care of what you wear. Try our our award winning service across London today and remember, all orders comes with free collection & delivery direct to your door. 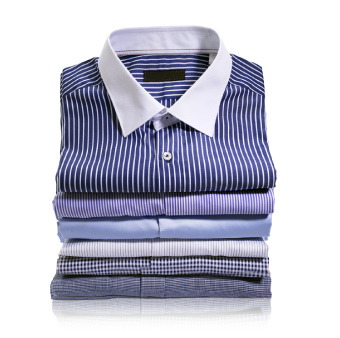 Award Winning London Laundry & Dry Cleaning Service. 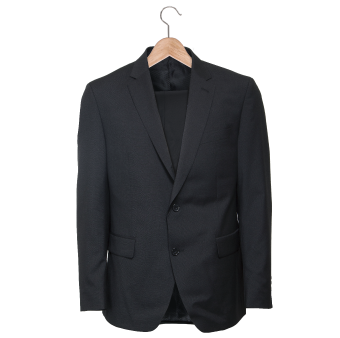 Laundrapp is London's 5-Star laundry & dry cleaning service. Simply order via our free app or through the website, sit back and relax as we manage the entire order process. Our award winning service is available 7-days a week across London (times vary by location), with free collection & delivery. Laundrapp is not only the smartest way to manage your laundry & dry cleaning, it's also the most convenient. 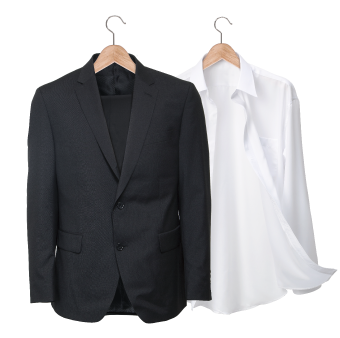 Laundrapp partners with professional laundry & dry cleaning facilities across London with decades of experience cleaning and caring for clothes. We clean millions of garments every year and better still all orders are backed by our Laundrapp Quality Guarantee offering a free re-clean should you not be happy. 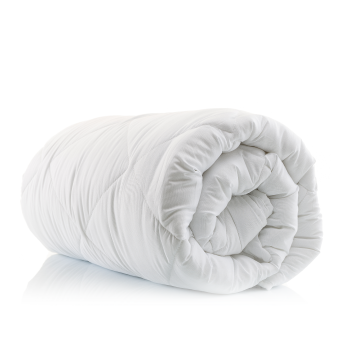 Prices start from just £2.00 per item therefore not only is Laundrapp convenient, it's affordable too. Join thousands of satisfied customers across London already switching their weekly laundry & dry cleaning to Laundrapp.